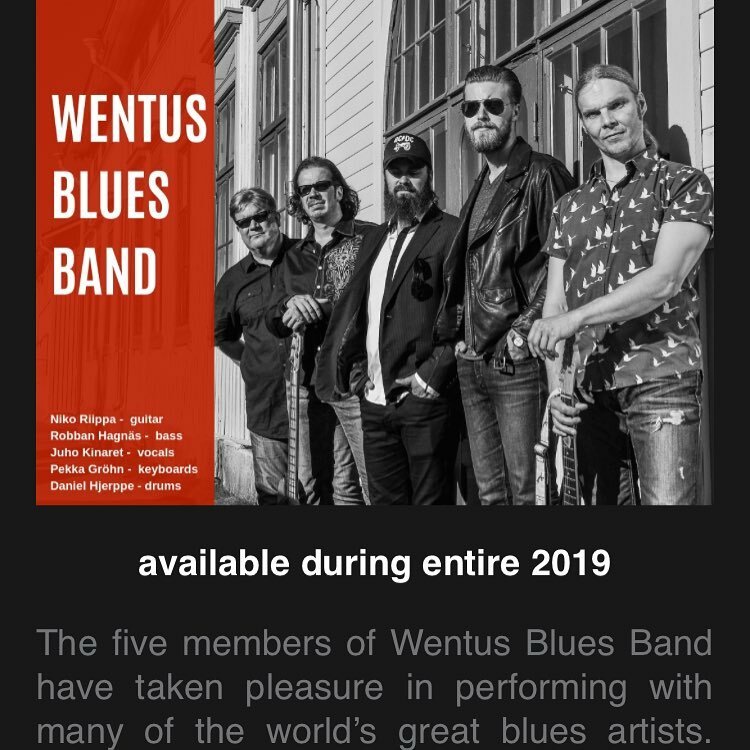 We gladly announce now that Wentus Blues Band has representation in South Europe. The band will now be booked by South Side in Italy. South Side Music is exceptional in live music, encompassing the most vibrant roster of USA Rock, Blues & Roots Artists.The Company founded in 2002 currently leads a Festivals Network in selected European Country Representing the best Acts, our live music roster is simply class and includes international Headliners, young and vibrant emerging Artists, as well as heritage of rock & blues.